Wow this looks really good. I am definitely trying this one! I remember as a kid one of our neighbours was bringing oyster stuffing to Christmas dinner and I was so horrified at the thought. Once I tried it (I’ve always been willing to try anything) I fell in love and was thrilled everytime she brought it after. This looks like a fantastic version! 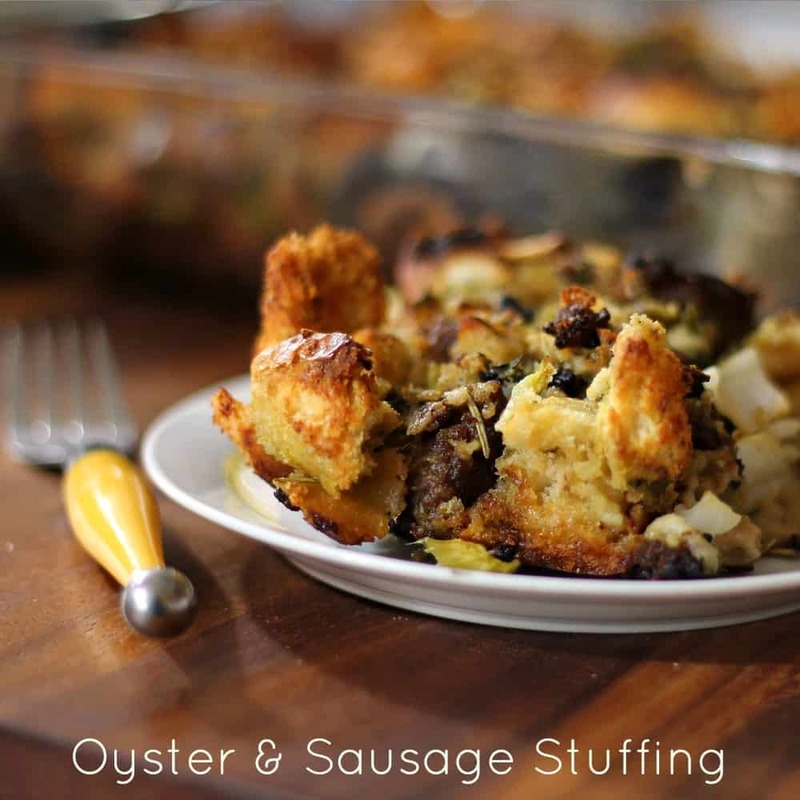 Over from Stone Gable… I’ve never heard of oyster and sausage stuffing and I am very intrigued. I’ve eaten clams and sausage and love it. Pinning your recipe. 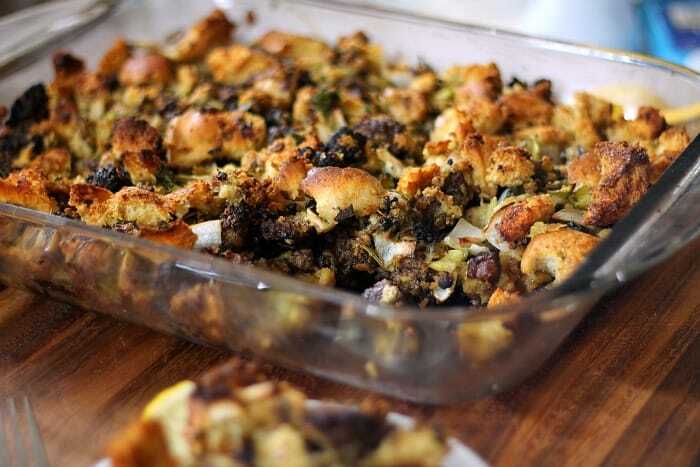 Stuffing is my favorite holiday meal. I like it more than the ham/turkey. lol. Thanks for sharing! I was admiring your recipe earlier in the week. 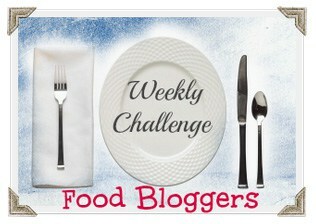 I would love it if you would bring it by my foodie friday party today. 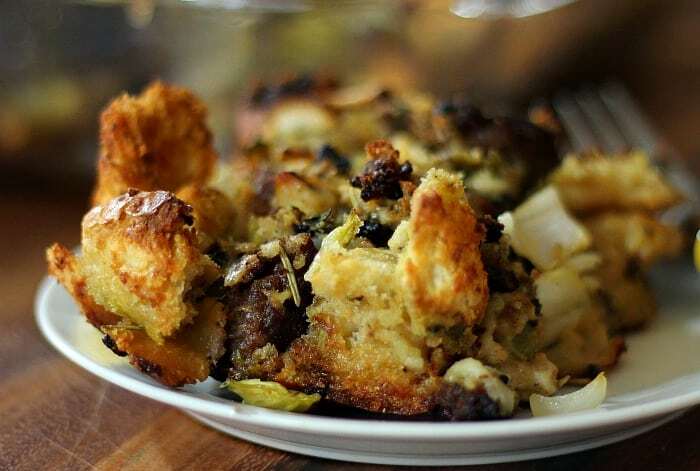 I am sure passing this recipe to my friend, she has been looking for a great Oyster and Sausage Stuffing recipe, this looks awesome! Have a great St. Patrick’s Day and thank you so much for sharing with Full Plate Thursday! This sounds so delicious…pinning for later, thanks! can you use sausage with sage , such as Jimmy Dean and can French baguette be used instead of day old bread? this is the best recipe! i make it every year since i’ve discovered it. thank you! just came to say that since i found this recipe in 2013, ive been making it every year since! it is truly incredibly delicious! Am I missing something, or do these recipes on this site not have a printer-friendly button?